Our Team welcomes you to Baricommunity. We offer adults the opportunity to explore communicating on a social level with others who have similar experiences, interests and values. 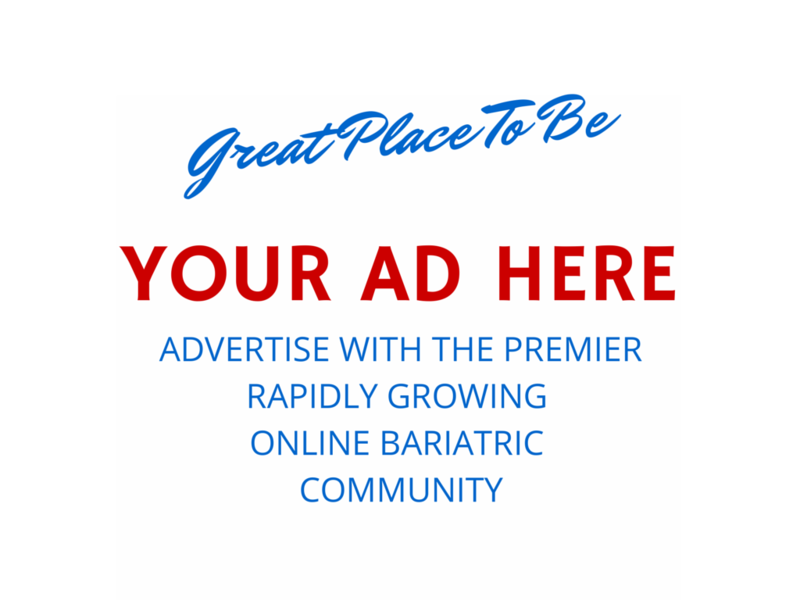 Baricommunity(sm): Devoted to providing the bariatric community a platform for exchange of information with those who have similar level of interest, values and motivation. BariConnect Dating(sm): A program of personal choice where like-minded individuals are offered the opportunity to communicate for dating, long-term relationships and/or marriage. Personal Registration Information You Choose to Provide: You will provide us information about yourself, your firm or company, and your practices when you register to be a member of BariConnect Community and/or Dating, register and subscribe for certain services, or register for email newsletters and alerts. You may also provide additional comments on how you see BariConnect Community & Dating servicing your needs and interests. Personally Identifiable Information is collected and used internally to allow you to access our Services and maintain user and/or subscriber information records, thereby providing you with more personalized service. Our collection of Personally Identifiable Information focuses on ensuring that you receive a viable product and collateral services. You may notify us at any time if you do not wish to receive these offers by emailing us at WEBMASTER@WALENASSOC.com. Occasionally, we may also use the information we collect to notify you about important changes to our Web site, new services and special offers we think you will find valuable. As our customer, you will be given the opportunity to notify us of your desire not to receive these offers by sending an email request to WEBMASTER@WALENASSOC.COM. Email is not recognized as a secure medium of communication. For this reason, we request that you do not send private information to us by email. Some of the information you may enter on our Web site may be transmitted securely via Secure Sockets Layer SSL, 128 bit encryption services. Pages utilizing this technology will have URLs that start with HTTPS instead of HTTP. Please contact WEBMASTER@WALENASSOC.COM if you have any questions or concerns. Passwords Passwords are an important aspect of computer security and should not be disclosed to any third party. If lost or stolen or used without permission, users and/or subscribers should notify WEBMASTER@WALENASSOC.COM immediately.